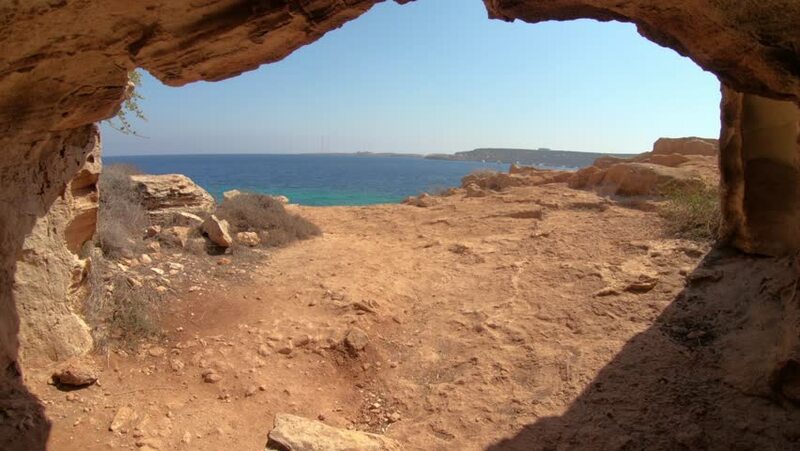 Looking out the entrance from a cave in Cyprus. 4k00:10Looking out the entrance from a cave in Cyprus. 4k00:12View from inside a small cave looking out at the Mediterranean Sea. hd00:11Dog running along remote beach in Western Australia, near Broome, to his owner in the background, with ocean, horizon, coastline at summer sunset light and blue sky, copy space. hd00:15Cormorants fly past the red sandstone cliffs on an empty beach in Prince Edward Island, Canada. hd00:14Rocky shore of Krasnoyarsk reservoir on the Yenisei river (03). Nature landscape. Sunny summer day, bizarre stones and clear water surface. A couple of adults people walking. July 25, 2015.
hd00:33El Valle de la Luna (Valley of the Moon), Atacama desert, Chile. It looks similar to the moon's surface. A prototype for a Mars rover was tested here because of the valley's dry, forbidding terrains.